STIRR Photographer: Sinclair Broadcast Group Inc.
Sinclair Broadcast Group Inc. becomes the latest entrant to join the budding streaming video war with today’s launch of its own direct-to-consumer platform, dubbed STIRR. The rollout of the service begins with 20 networks, including Cheddar and the Dove Channel, with plans to grow to more than 50 channels by year end. Users can also access national and local news channels where Sinclair has existing stations. 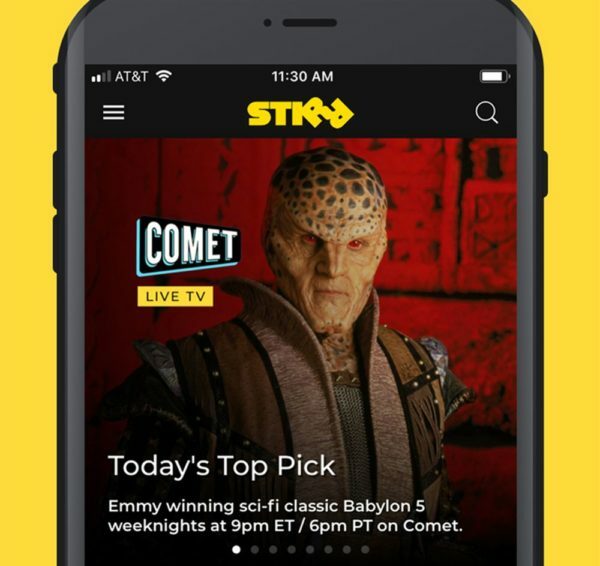 The introduction of STIRR underscores the growing necessity to catch up to changing viewer habits as digital and mobile media emerge as go-to options. The ad-supported platform comes to market free for viewers, and STIRR general manager Adam Ware doesn’t anticipate any changes to pricing for at least a year. Roku stands as STIRR’s most-direct competitor, Ware says, with an honorable mention to CBS’s All Access offering.